Yesterday afternoon, I got a phone call from Jah-C telling me that he really needed me to be at Southpaw last night. 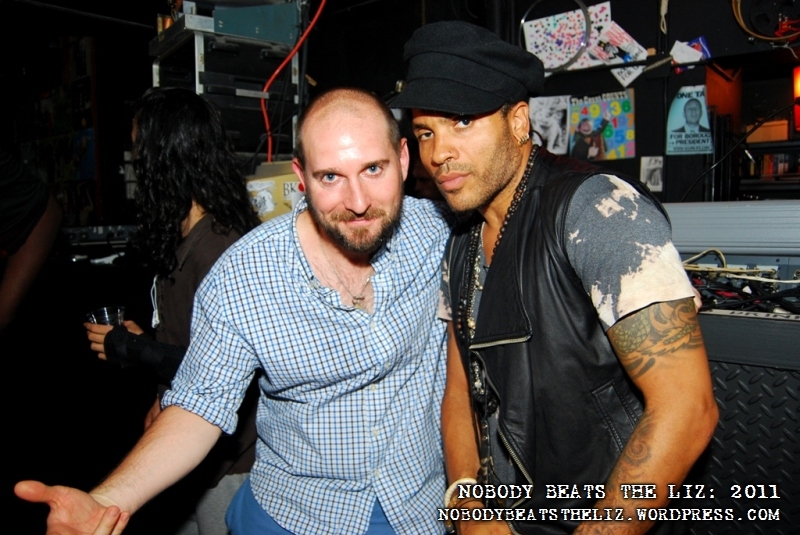 “We just confirmed that somebody really big is coming to the show, but you can’t tell anybody!” No problem – I can keep a secret… Besides, I was already happy with the caliber of talent that was set to hit the stage – Shyvonne, Jasmine Solano, Elevator Fight (with Zoe Kravitz as the front-woman…Yes, Lenny Kravitz’s daughter who is in X-Men: First Class.) and the always awesome J*Davey. What more can you ask for? Southpaw was packed out yet again, with a different type of crowd then what you might be used to seeing, but I can’t complain – they loved to dance, and cut up a rug during Jasmine Solano’s DJ set! 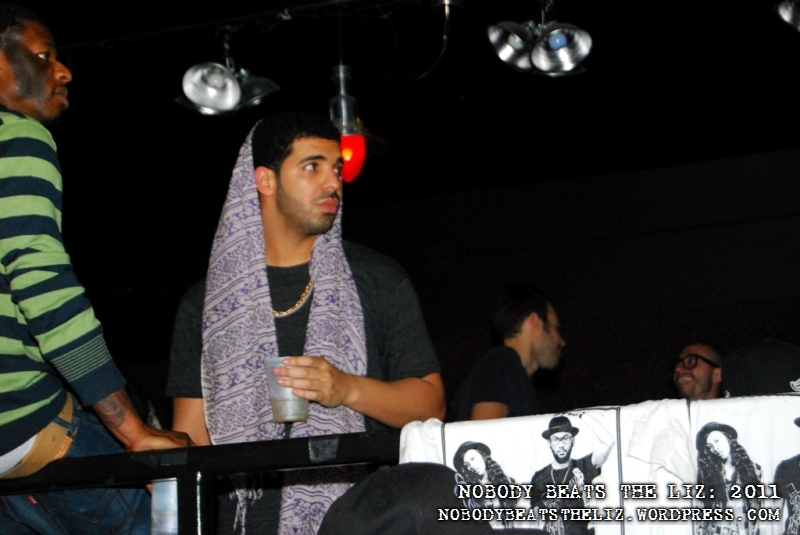 Anyway, the “special guest” last night was Drake…yup, Drizzy. He hung out for most of the show, which was pretty cool. Enjoy some of the photos from last night below…Shouts to Jah-C, Alex of Move Forward Music, Tamir Z. Brown of Lyrics to Go Entertainment and Southpaw for a great show!